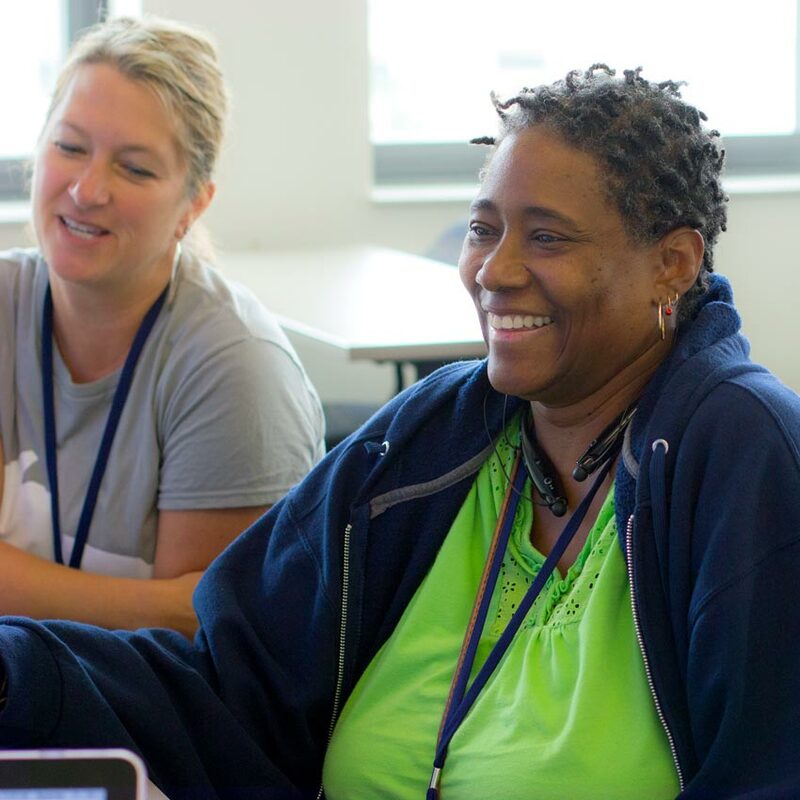 Discovery Education's dynamic professional development strengthens teacher effectiveness, empowers school leaders, and increases student engagement. Fuel a cultural shift around STEM or STEAM teaching and learning. Revolutionize literacy instruction with interactive, engaging opportunities. Engage in thoughtful exploration of strategies, resources, and methods to target today’s digital learners. Develop Teacher Leaders to scale systemic improvement. Strengthen instructional leadership practices to nurture a culture of excellence. Foster inquiry-based instruction to build scientific thinking as well as conceptual understanding. Infuse strategies that encourage students to read, write, and think like a historian. Engage all students in deep thinking, modeling, and application of mathematical concepts. 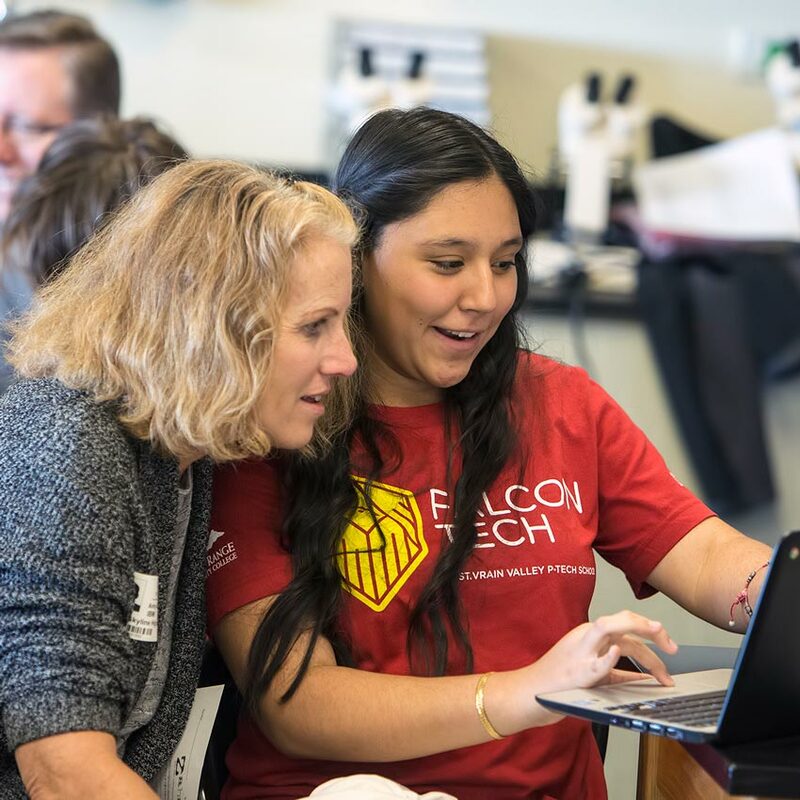 "By integrating Discovery Education’s Science Techbook, along with robust professional development from their cadre of subject matter experts, we have seen measurable progress toward our ultimate goal of providing students the critical skills they will need to be successful not only in STEM, but in any field of their choosing." Digital Leader Corps is a multiyear system for professional development and leadership employed to fuel an innovative change movement. This program has been intentionally designed to empower and grow Teacher Leaders as they drive system transformation, build a culture of continuous improvement, and maximize impact on student learning. 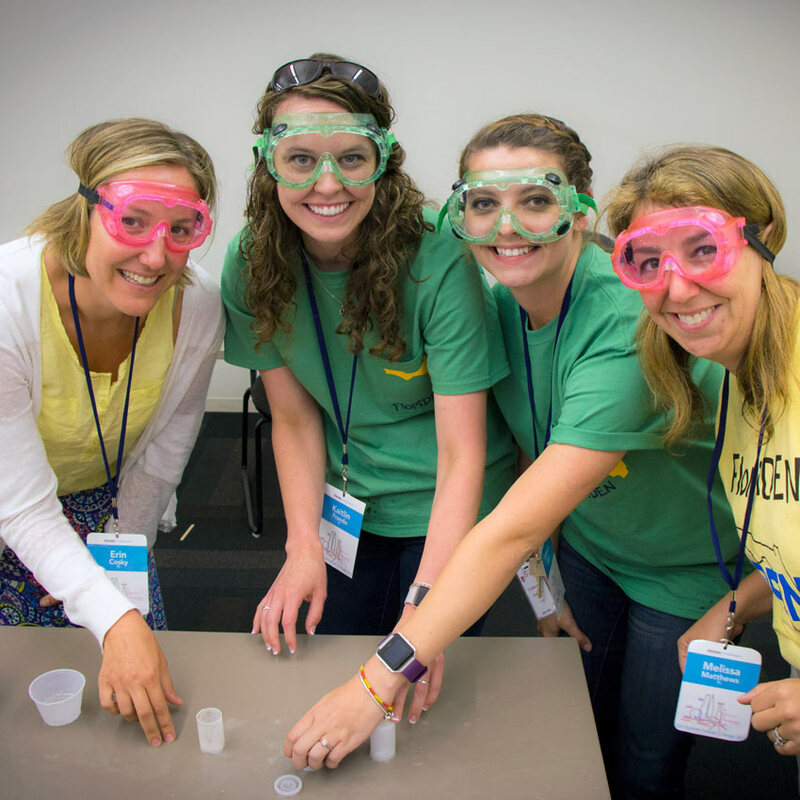 A variety of professional development experiences that provide foundational support around STEM teaching and learning within a district, cohort, or school. A three-year system for professional development and leadership designed to build and sustain a culture of STEM teaching and learning, which includes robust STEM professional development, ongoing job-embedded coaching, and administrative leadership. This comprehensive partnership will engage key stakeholders to create a shared STEM vision; develop educators and administrators; cultivate inquiry-based, transdisciplinary instruction; and prepare our future workforce. Create a sustainable, more effective model for building capacity. 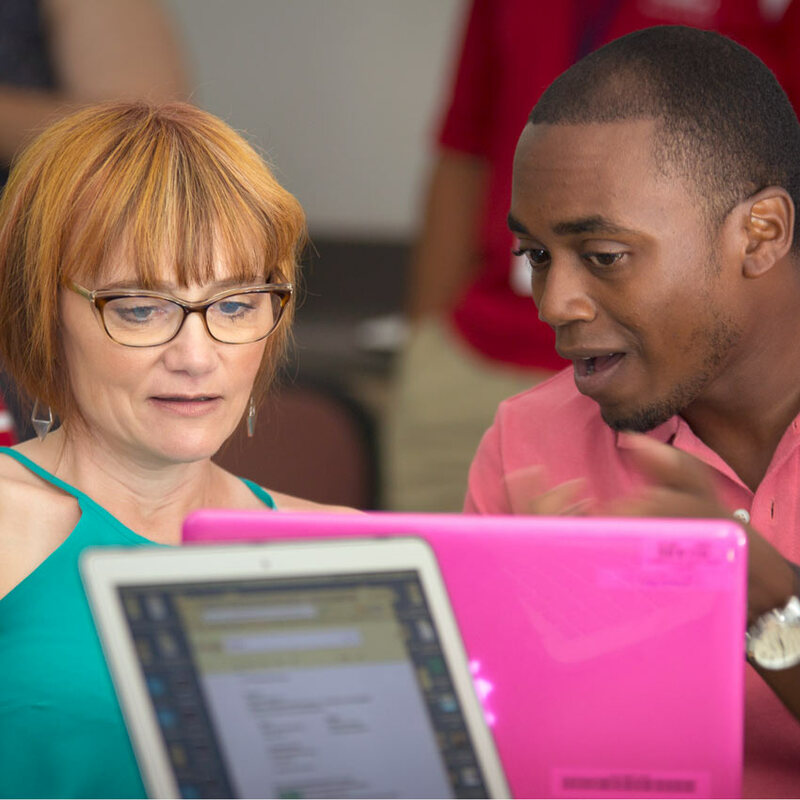 STEM Leader Corps is a four-year system for professional development and leadership intentionally designed to scale and sustain a culture of STEM teaching and learning. 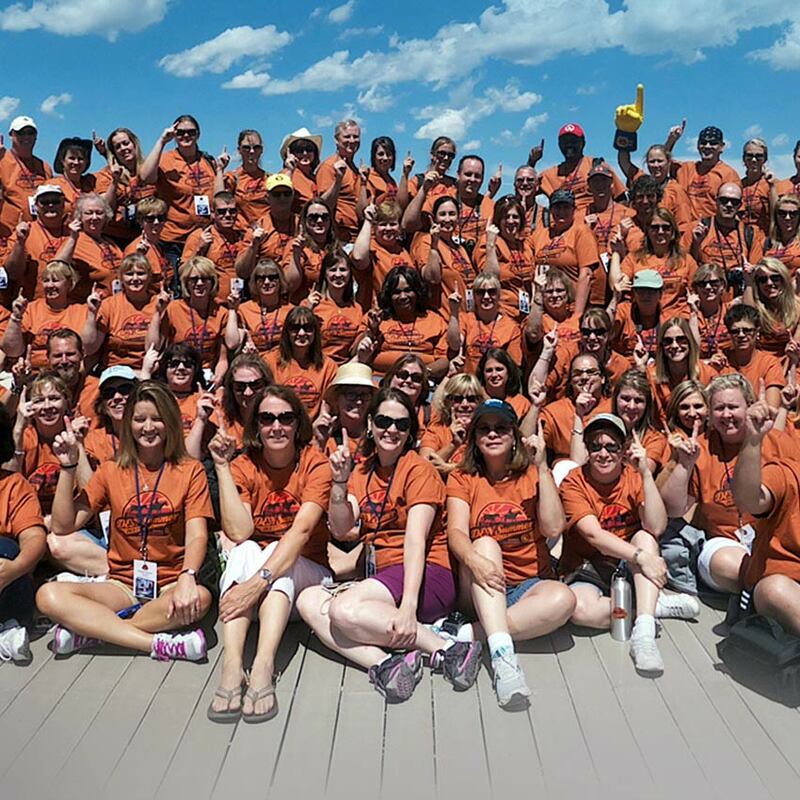 Discovery Education understands the role vibrant professional development communities play in supporting educators. To help facilitate learning events that work with your schedule, we host in-person, virtual, and blended events, all offered at no cost for community members at all levels.